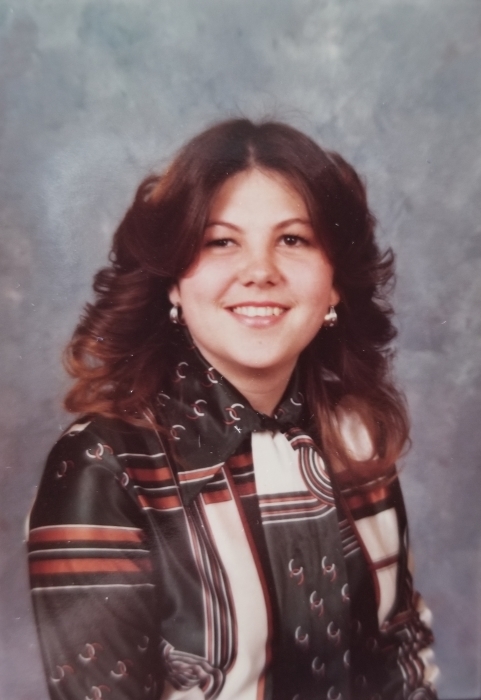 Diana Lee Vedder, age 63, of Liberty Township passed away on April 7th, 2019. She was born on July 8, 1955 in Columbus, Ohio to the late John and Gloria Young (nee Daughtery). On June 7th 1975 she married Robert (Bob) Vedder. She is survived by her husband Bob; children Shannon (Shay) Abrams and Rachel Vedder; also survived by numerous family and friends.